Wake Island is a small island in the Pacific Ocean, it was annexed by the US in 1899. The island didn't really have a population until Pam American Airways built a town and hotel there. 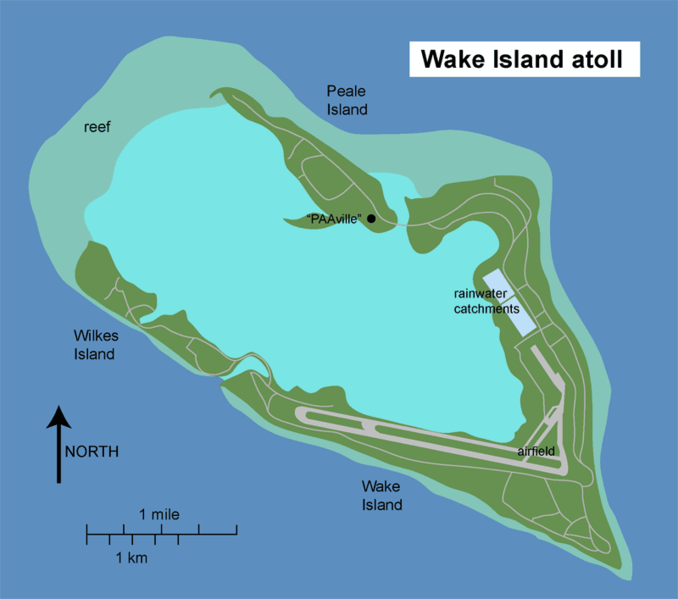 Wake Island actually has three parts consisting of smaller islets, Wake, Peale and Wilkes. The significance of Wake Island in WWII is that it was on the north side of the Marshall Islands and on the east side of Guam which, at the time were held by the Japanese. When tensions started to build up in the late 1930s the US Navy started fortifying the island and construction of an airfield and defenses started in 1941. 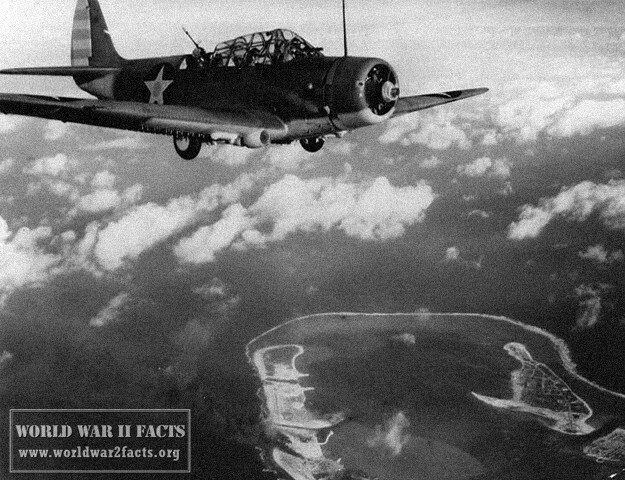 The Battle of Wake Island started at the same time as the attack on Pearl Harbor by the Japanese and concluded on December 23rd, 1941. The island would remain in Japanese hands until September 4th, 1945 when the remaining Japanese garrison would surrender to the U.S. Marine Corps. A destroyed Japanese patrol boat (#33) on Wake Island. Wrecked U.S. Marine Corps Grumman F4F-3 Wildcat" fighters of Marine Fighting Squadron 211 (VMF-211), photographed by by the Wake Island airstrip sometime after the Japanese captured the island on 23 December 1941. There appear to be at least seven F4Fs in this group. The plane in the foreground, "211-F-11" was flown by Captain Henry T. Elrod during the 11 December attacks that sank the Japanese destroyer Kisaragi. Damaged beyond repair at that time, "211-F-11" was subsequently used as a source of parts to keep other planes operational. Note USMC History estimates 21 aircraft shot down and 51 aircraft damaged by flak. As the work progressed fortifying Wake Island, 400 men of the Marine Defense Battalion arrived to take control of the islands forces. By December of the same year the airfield was operation but not yet finished. The radar units for the island were still at Pearl Harbor and protective positions for the airfield hadn't been built yet. On December 4 the USS Enterprise brought 12 F4F Wildcats to the island. of the poor visibility they've been flying in the pilots didn't spot the Japanese bombers heading for the island. 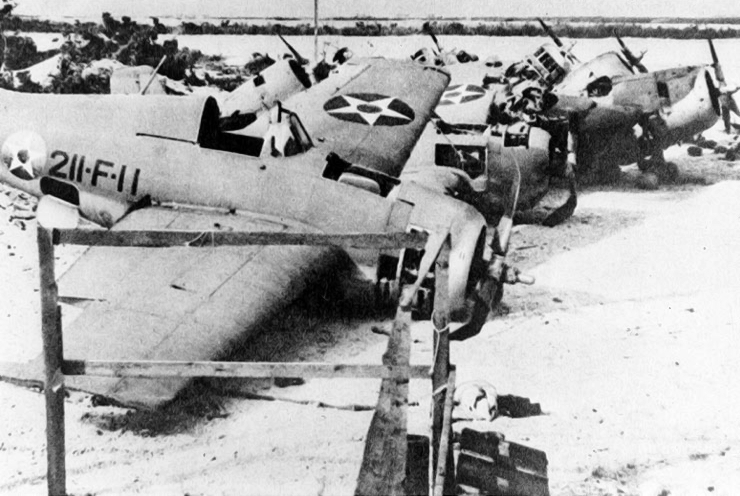 The Battle of Wake Island began when the Japanese attacked and destroyed eight grounded VMF-211 Wildcats and damaged the airfield. The first casualties were 23 killed and 11 wounded among which were many plane mechanics. The Japanese aircraft, that left the battle without loses returned the next day. Their raid was less successful than the previous day, the four remaining US fighters shot down two Japanese planes. During the air battle Rear Admiral Sadamichi Kajioka prepared a small invasion fleet. When they arrived at Wake Island, Kajioka ordered his ships to attack. 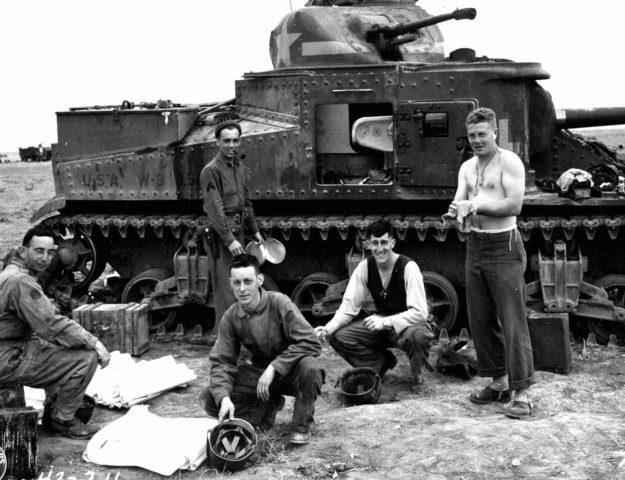 The US marine gunners held fire as best they could until the enemy forces were within range of their coastal defense guns. Upon opening fire they sank the Japanese destroyer Hayate and severely damaged the flagship. Under heavy fire the Japanese withdrew beyond the range of the US coastal defense guns. As an counter attack the American forces launched their four remaining planes and sank Kisaragi, a destroyer. While the Japanese were regrouping the Wake Island commanders were called to help in Hawaii. Kajioka still determined to take the island remained nearby and send additional air attacks to attack the island. Not only that, he got additional ships, the carriers Soryu and Hiryu which were diverted to him while leaving from Pearl Harbor. While Kajioka was planning what to do next, US forces were sent to Wake Island to provide relief. Americal Frank Fletcher wanted to provide relief in the form of the fleet carrier Saratoga, the seaplane tender Tangier, the fleet oiler Neches and heavy cruisers San Francisco, Astoria, Minneapolis and an additional 10 destroyers. This convoy never made it to Wake Island because it was ordered to return to Pearl Harbor when word arrived that there are two Japanese carriers and two fast battleship at Wake Island. Practically left defenseless the Japanese launched the second assault in the Battle of Wake Island. The attack was mostly carried out by the same ships from earlier with an addition of 1, 500 Japanese marines. A full night and morning after the second assault began the US forces on Wake Island surrendered to the Japanese. During the 15 day struggle the U.S. Marines lost 47 and 2 MIA while the U.S. Navy lost 3 of their people and at least 10 U.S. civilians died with an additional 10 Chamorros civilians killed and 12 wounded. 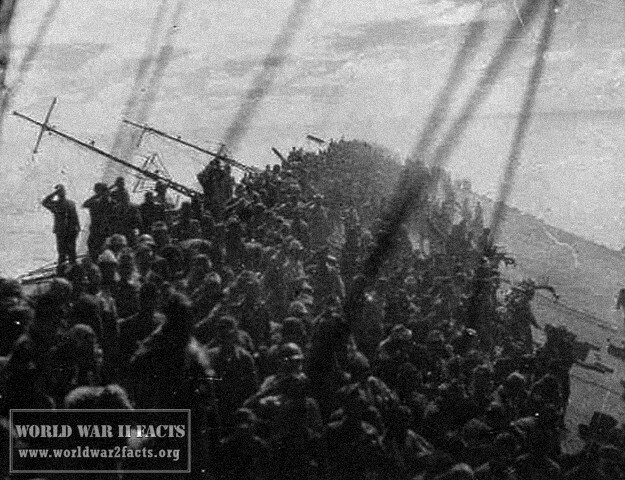 The Japanese lost somewhere between 700 to 900 people and at least another 300 wounded. In the first invasion attempt two destroyers and at least 28 aircraft were destroyed or damaged. After the U.S. forces surrendered the Japanese captured almost all of the people on the island, which were mostly civilian contractors. Henry T. Elrod one of the pilots was awarded the Medal of Honor posthumously for shooting down two Japanese Zeroes and sinking one destroyer during the second landing attempt. The Japanese held the island until September 4, 1945 when the remaining Japanese surrendered to the United States Marines. The Battle of Wake Island or rather its aftermath is also remembered for the war crimes committed by the Japanese. When the Americans attacked Wake Island in 1943, Rear Admiral Shigematsu Sakaibara fearing the imminent invasion ordered 98 of the captured American civilians to be executed. 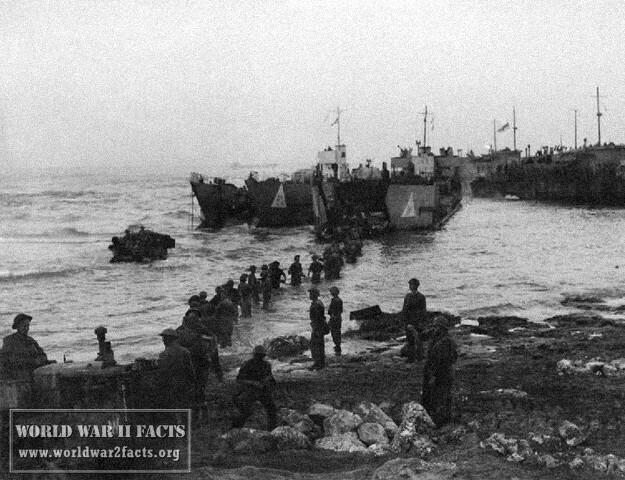 Surrender of Wake by the Japanese – Marines in World War II, last accessed 18 April 2013. Wake Island – Pacific Wreck Database, last accessed 18 April 2013. Wake Island, Naval History and Heritage Command, last accessed 18 April 2013.